Advocating for sexual assault victim safety and strict law enforcement against perpetrators, the sexual assault amnesty bill was introduced to the public Monday. Under this bill, which was proposed by Rep. Joan Ballweg, R-Markesan and Sen. Jerry Petrowski, R-Marathon, a sexual assault victim would not be issued an underage drinking citation, Ballweg said. This protection would span across the state and extend to any bystander under the age of 21 who is assisting the victim. According to the National Institute of Justice, fewer than 5 percent of college student rapes are reported to law enforcement, Ballweg said. 2015 reports from the AAU campus climate survey on sexual assault and sexual misconduct show nearly 75 percent of students were under the influence of alcohol at the time of assault. 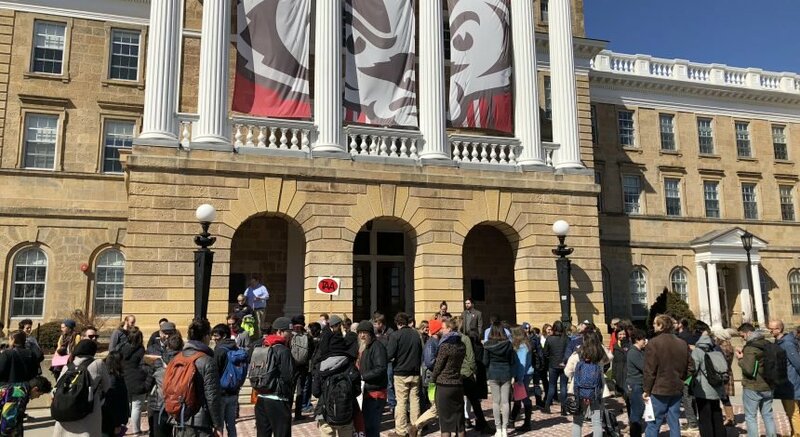 Kari Sasso, University of Wisconsin Police Department assistant chief, said the bill is essentially a statewide implementation of UW’s sexual assault policy and must become a reality for every survivor in Wisconsin. Sasso said law enforcement must ensure perpetrators are held accountable for their actions. 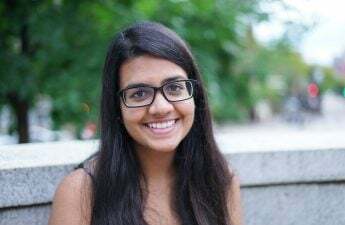 UW Chancellor Rebecca Blank said under UW’s sexual assault policy, UWPD does not issue drinking citations to underage students who are victims of sexual assault. They are also not subjected to disciplinary action from University Housing. Attorney General Brad Schimel voiced his support for the bill and said it is important to acknowledge the difficult path victims face when deciding to report the assault or not. Schimel said he looked forward to working with UW to ensure students safety. 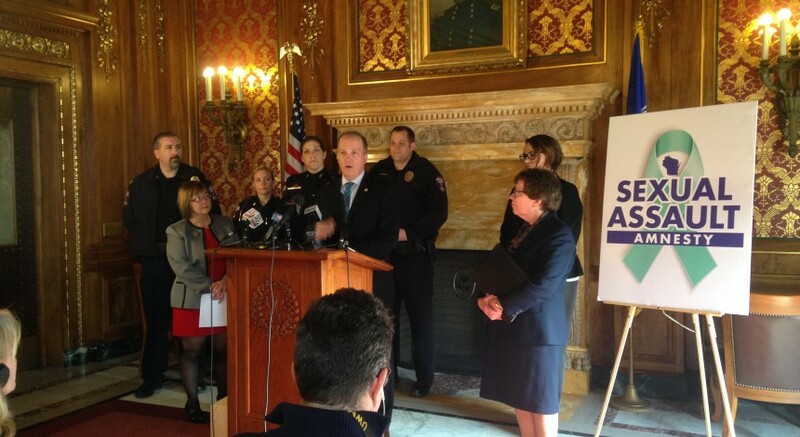 “We all rely on victims of sexual assault to make reports to law enforcement because if they do not, perpetrators will continue to assault and there will be more victims of assault,” Schimel said. Blank said UW student organizations, University Health Services and UWPD partners played a key role in creating this legislation. 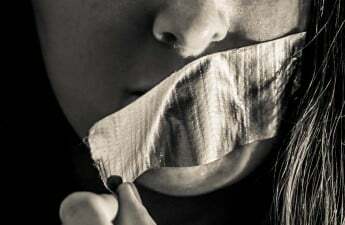 Wisconsin has 51 sexual assault service provider agencies, Kelly Moe Litke, director of prevention for the Wisconsin Coalition Against Sexual Assault, said. Wisconsin Coalition Against Sexual Assault manages these agencies and is composed of individuals working to end sexual assault and violence.